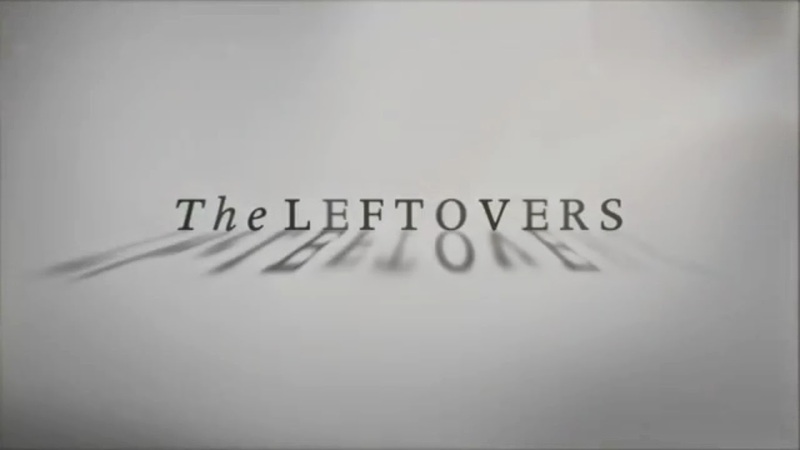 'The Leftovers'... Anyone else disappointed and totally mind-f*cked?! ..If only the premiere was as great as the marketing.. I was sooo excited for this premiere. So excited. After watching this I lost about 1 hour and 15 minutes of life and gained a damn headache! But I have faith in HBO (thanks to 'Girls', 'Game of Thrones', The Sopranos', 'The Wire', 'Veep', 'Hello Ladies', etc.) so I shall tune in over the next few weeks. I'm giving this show till the 3rd episode to reverse the ill feelings this premiere threw on me.